On October 3rd of 2006, the world (well Americans watching NBC on Tuesday nights), fell in love with the fictional town of Dillon, Texas and its love of high school football. 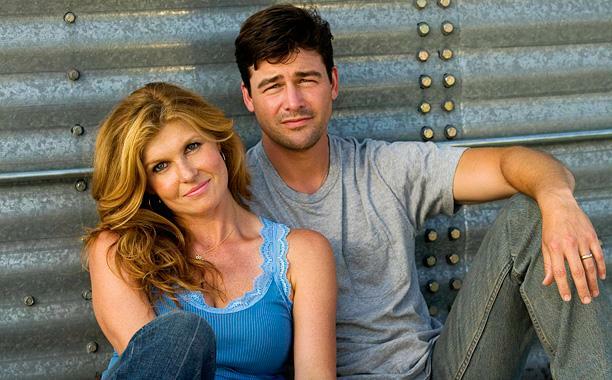 That’s right, Friday Night Lights, the now-iconic show in Netflix queues around the world, premiered 10 years ago today. Do you feel old or what! Despite being a show about football, it was about SO MUCH more than football, which is why, 10 years later, Friday Night Lights continues to be beloved. 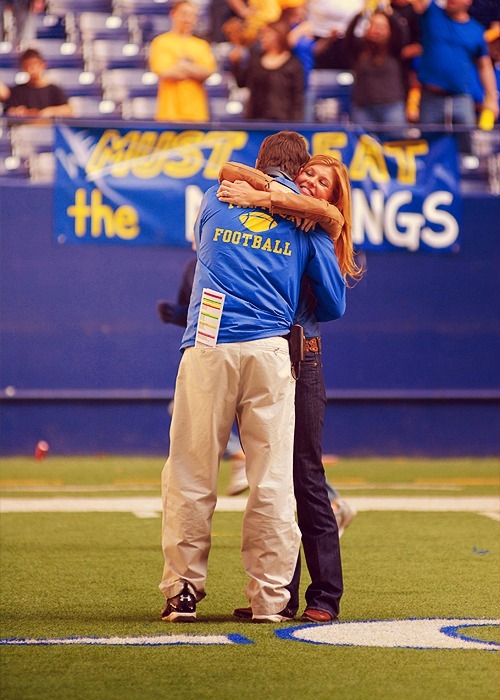 While it can be argued that the best part of FNL was Taylor Kitsch as lovable rogue Tim Riggins or adorkable Matt Saracen’s plight as starting quarterback, but there’s no argument that Coach Eric and Tami Taylor, played by Eric Chandler and Connie Britton, and their relationship was the heart of the show. Coach and Tami’s place as one of the greatest relationships in TV history was established early in the show, as Coach struggles with the scrutiny of being head coach of the highest ranked football team in Texas. Tami is unwavering in her support for her husband’s success but is also a fiercely independent in her own endeavors as guidance counselor at Dillon High School. It’s their genuine partnership and mutual support that sets them apart from most TV couples. As seasons of the show progressed, their relationship became a cornerstone of the series, with the couple acting as parental figures for many of the high school kids they worked with. They never lost sight of their support for each other and those around them, even at the cost of alienating the football-obsessed town of Dillon. Each triumph and difficulty the Taylors went through, they went through it together. In five years on television, and many, many rewatches on Netflix, Coach and Tami Taylor have been the relationship role models we need in life. They taught us that a relationship can only work with genuine respect and that friendly banter is the key to a healthy marriage. Coach and Tami, thanks for 10 years of reminding us that true love exists, even if only on TV. Clear eyes. Full hearts. Can’t lose.